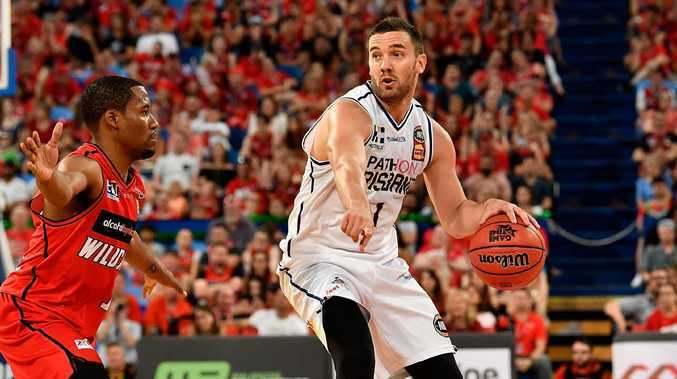 Bullets guard Adam Gibson says that is the three-pronged key to unlocking the NBL's most daunting fortress - Perth Arena. 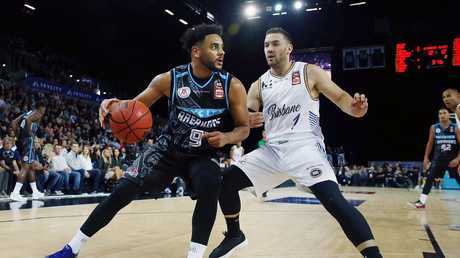 Brisbane's clash with perennial powerhouse Perth on Saturday will be the 100th NBL match played at the venue, with the Wildcats winning 78 of the 99 games played on their state-of-the-art home court. Since Brisbane returned to the league in the 2016-17 season, they have enjoyed more success than most NBL teams with two wins from their four trips to Perth Arena. The last time they visited Perth in December last year, Brisbane claimed an 82-76 win. "We just came out and played with a lot of confidence and attacked the hoop. Everybody played their role and were on point with the game plan,'' Gibson said. "It's a loud place to play but you just have to be aggressive from the outset and keep working hard at things like keeping them off the boards. 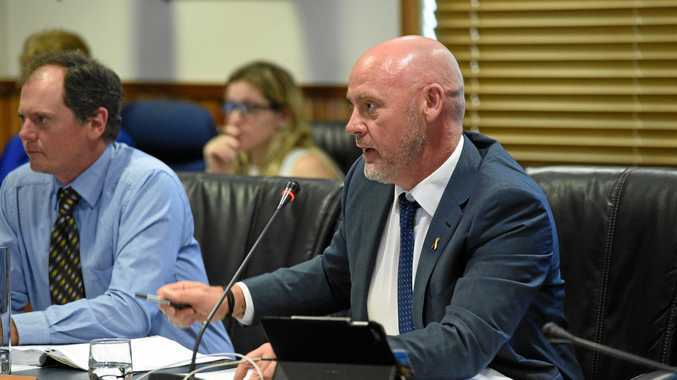 Gibson said the Bullets were disappointed by their performance against Cairns in the "Sunshine Stoush'' last Saturday night, but the win over New Zealand in Auckland last Thursday was proof Brisbane could deliver with their backs to the wall in a hostile environment. "We know we messed up against Cairns. We didn't bring it against them,'' he said. "The win over New Zealand was great for the group. Glizzo (Cam Gliddon) got hot and everyone did their job and played their part. Former Bullets centre Tom Jervis will play his 100th game for the Wildcats on Saturday after returning to Perth in the off-season. Perth have won the past 10 times a Wildcat has celebrated their 100-game club milestone. The last loss was in December 2005 when Matt Burston played his 100th game for Perth. The match-up on Saturday will also be the 200th game Bullets forward Mika Vukona has played under head coach Andrej Lemanis. The last time they were together at Perth Arena, they helped New Zealand win the 2013 NBL title.